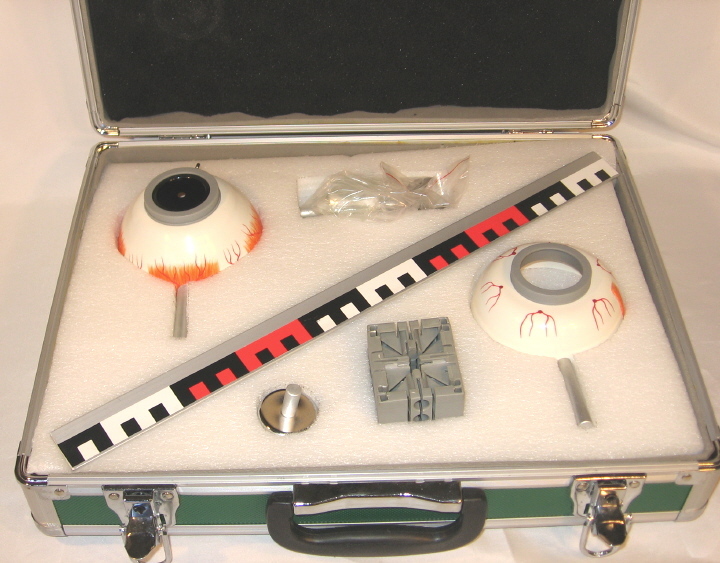 This model is used for demonstrating image formation in the eye and how lens are used to focus an image. The briefcase is included. Briefcase size: 16 x 13 x 5 inches.